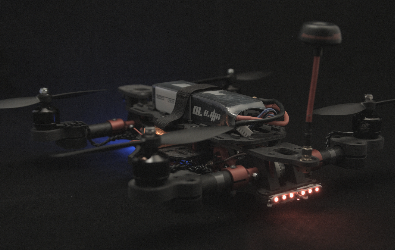 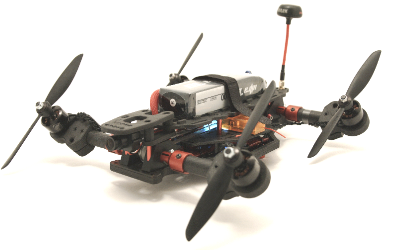 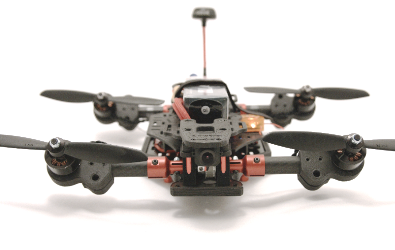 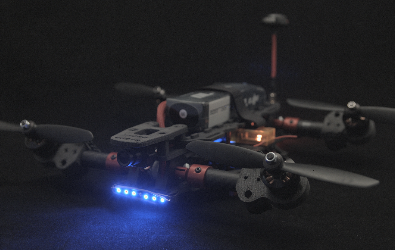 TILT, a new generation of mini quadcopter racers: they are FAST, they are FURIOUS. 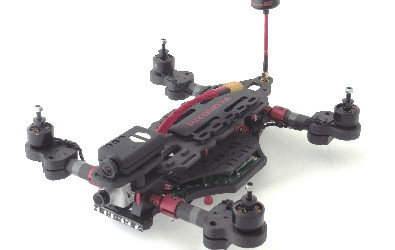 Equipped with a dynamic tilting arms system governed by the flight controller: greater acceleration and speed, improved aerodynamics and best camera view in the market at fast forward speed. 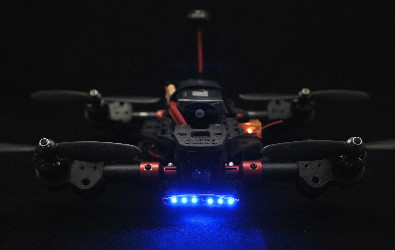 This version is an improved 3DP version where critical 3D printing components have been substituted by CNC aluminum alloy and Delrin for that extra toughness and durability that can make you win a race (only one set in the picture comes with this frame). 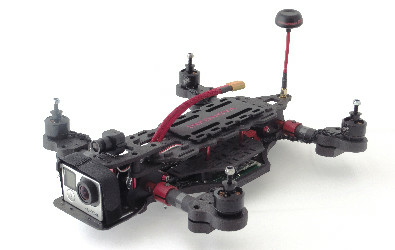 All parts of the 3DP and PRO versions are cross-compatible. 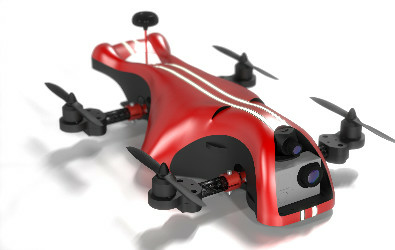 Necessary components to fly a GoPro, Mobius (and similar form factors) are included in all kits.